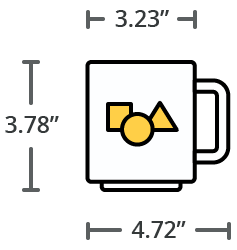 Do you know someone who loves their Labrador? 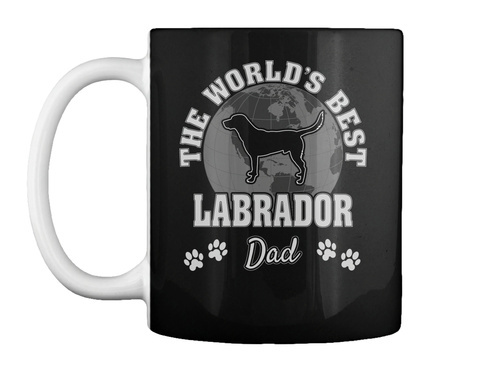 Are they the perfect doggie dad to their furkid? 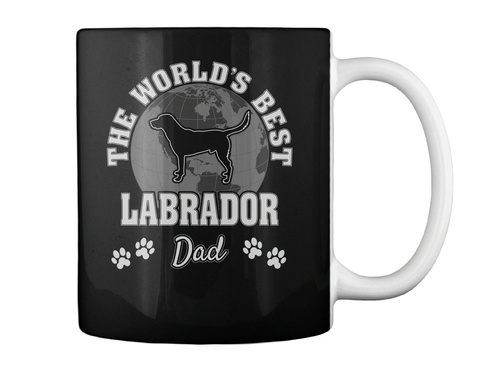 Show the world how much they care for their pet with this World's Best Labrador Dad mug - the perfect gift for Labrador Dads everywhere!